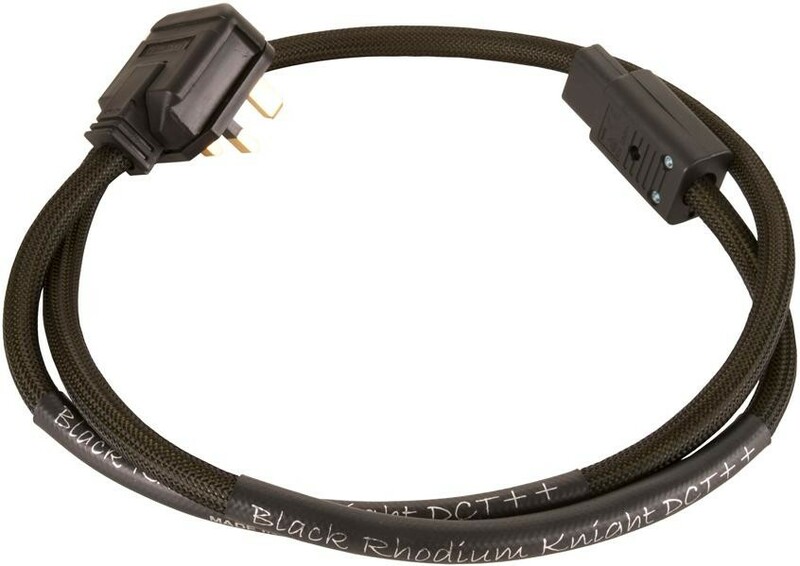 Black Rhodium Knight DCT++ mains cable is deep cryogenically treated (DCT) to provide a big step up in performance over standard Black Rhodium mains cables or indeed any other lesser cables - for hi-fi and AV systems. 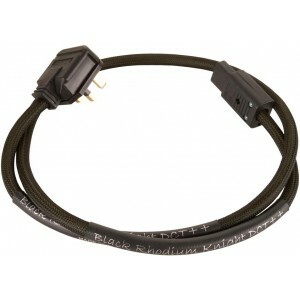 Transform your enjoyment of music and films to a higher level by using this Dark Knight cable in your system. According to Black Rhodium, DCT super-chilled conductors add depth, clarity and timing to music and enhance the dramatic impact of your favourite movies. High current capacity conductors for deeper more powerful bass. Insulated in low loss silicone rubber. 1.25m length fitted with 13A IEC plug. Black Rhodium combines engineering excellence with design innovation to deliver high quality cables for an abundance of hi-fi and home cinema applications .The discerning use of precious metals and the extra care and precise attention to detail ensures Black Rhodium audio and home cinema cables deliver a stunning musical performance from your favourite artistes, and enhances the dramatic impact of your favorite movies.